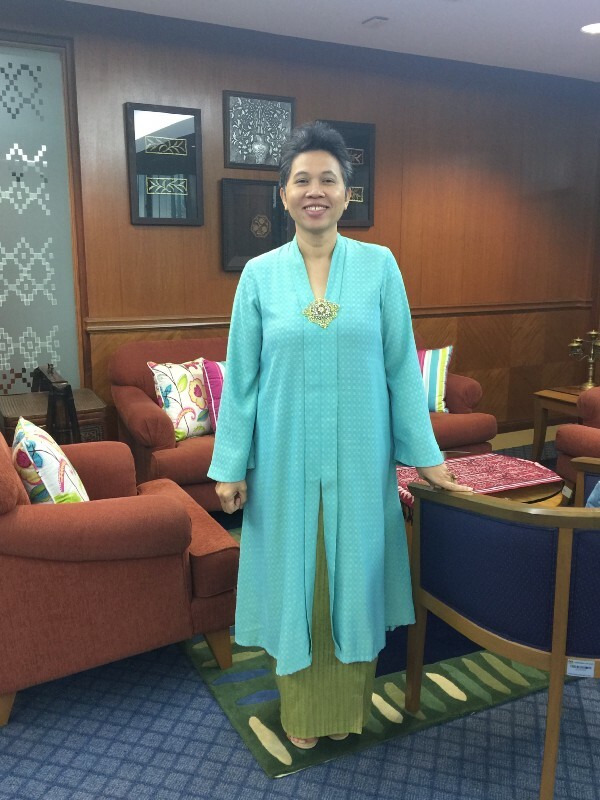 When Kamsiah Kamaruddin, Deputy Director General of the ASEAN Department in the Ministry of Foreign Affairs of Malaysia, applied to take part in the first UNITAR Regional Training Programme in Peacemaking and Preventive Diplomacy for the Asia-Pacific, she had served in a number of bi-lateral posts and engaged in a series of negotiations. “I wanted to expand my knowledge beyond bilateral negotiations and learn more about conflict analysis, peacemaking and preventive diplomacy." 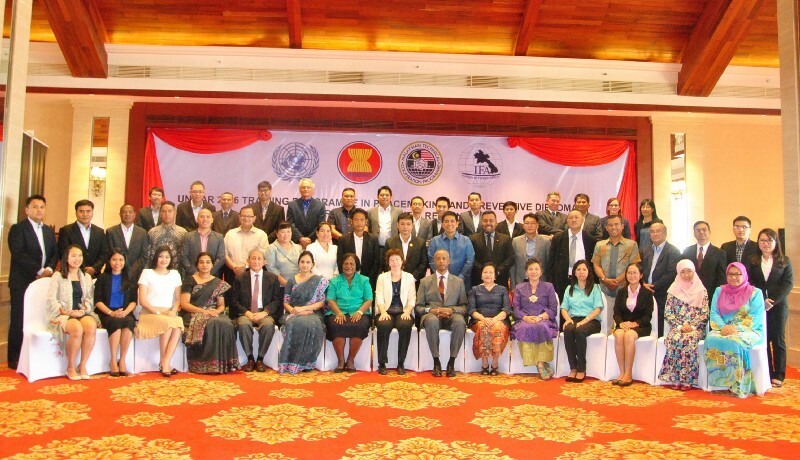 As announced by the UN Secretary-General at the ASEAN Summit, the first UN regional training programme in peacemaking and preventive diplomacy for diplomats and track two officials of the Asia-Pacific, was organized in Vientiane in November 2017. The programme was the first concrete action of the ASEAN-UN Plan of Action (2016-2020), and was hosted by the Ministry of Foreign Affairs of Laos, ASEAN Chair at the time. Two ambassadors counted among the 43 mid- and senior- level officials who completed the regional training programme coming from each ASEAN Member State, and from Bangladesh, Nepal, Papua New Guinea, Sri Lanka and Timor Leste. Officials took part in group work identifying sources of conflict, engaged in conflict analysis, learned about interest-based negotiation theory, worked on listening skills, practiced negotiations based on real cases, and participated in discussions with senior resource persons carrying out good offices in various countries. Sessions focusing on enhancing women’s participation in peace processes and in social transformation through community mediation were also included. The sole female negotiator in the Bougainville peace process also shared lessons from her experience. This first regional training programme for officials of the region was made possible through financial support from the Government of Malaysia through the Malaysian Technical Cooperation Programme, and from the United Nations Department of Political Affairs for which the Institute is most grateful. There is already a waiting list of potential officials for a requested 2017 training for the region. The UNITAR Programme in Peacemaking and Conflict Prevention brings 24 years of experience in the development and design of tailored training programmes for senior and mid-level officials and other key actors in the prevention of violent conflict and promotion of sustainable peace—the top priorities of the UN Secretary-General.